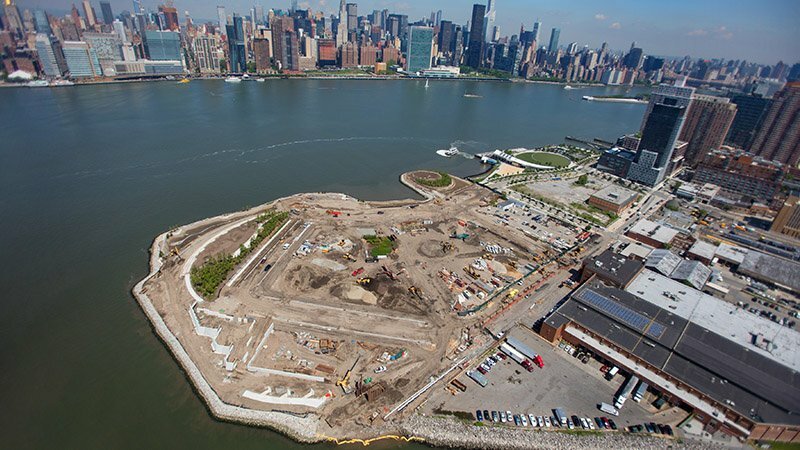 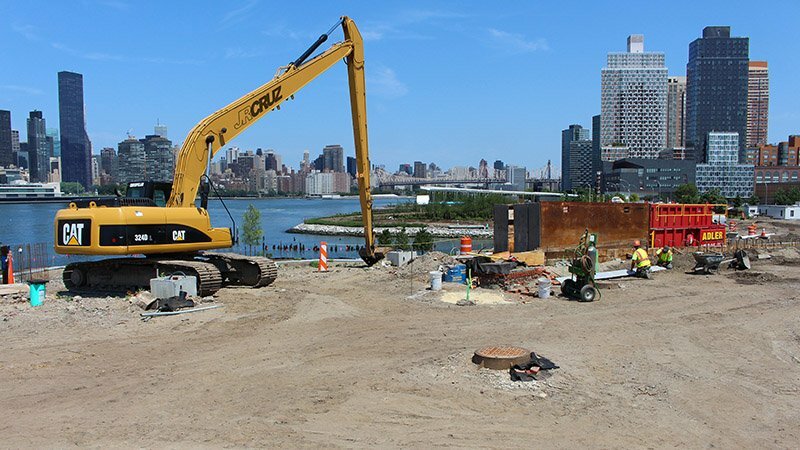 This project involved the waterfront development of 10 acres along the East River in Long Island City, Queens, NY. 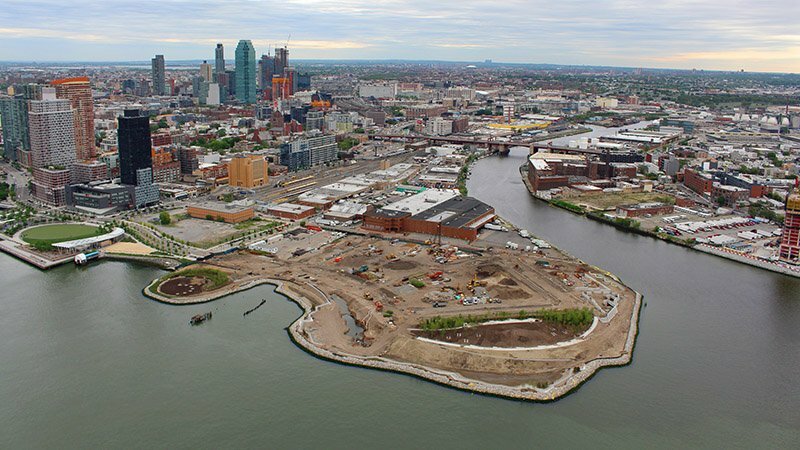 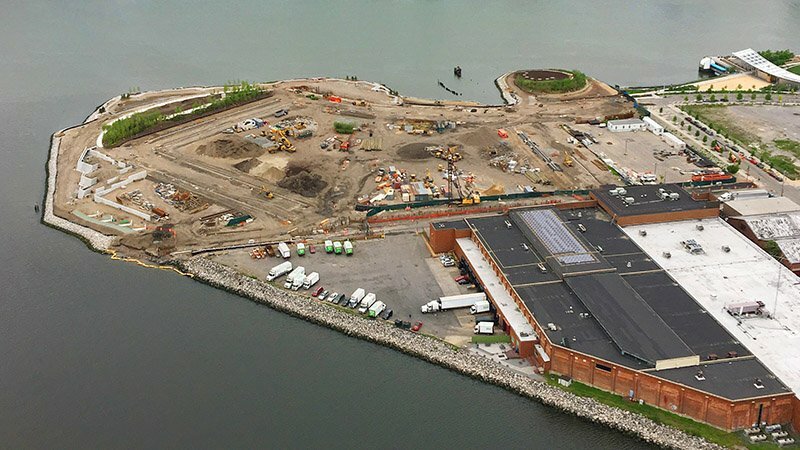 This prime waterfront property will eventually be home to 1,120 high rise apartments, 40,000 square feet of retail space and a 600-seat elementary school. 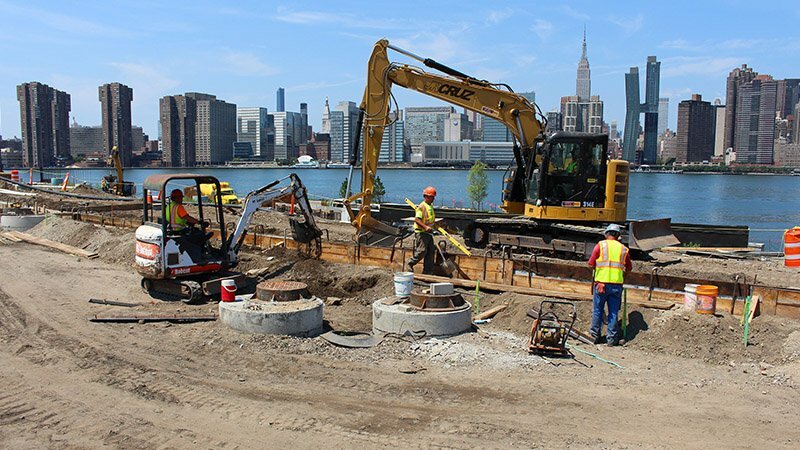 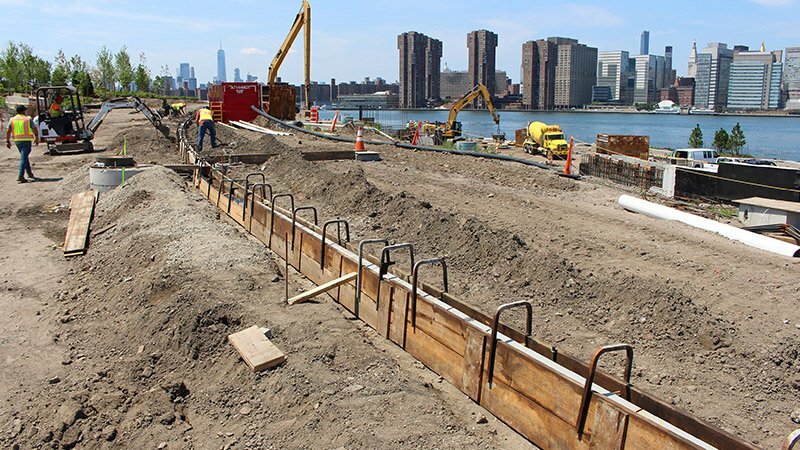 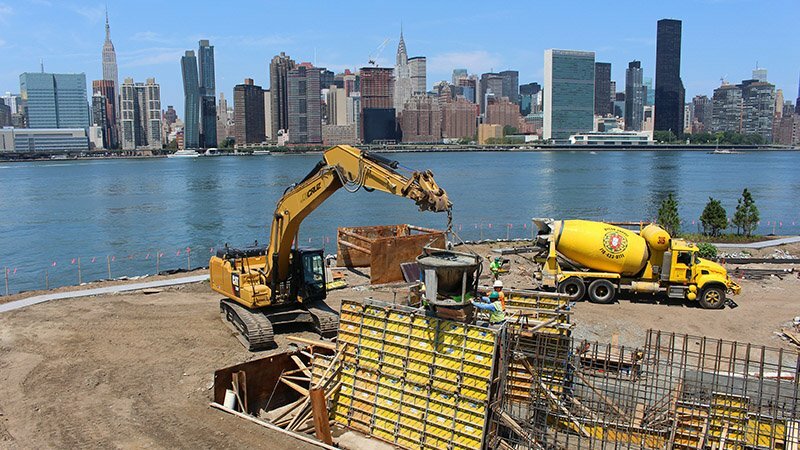 JRCRUZ performed the demolition of abandoned pre-existing structures and installed new sewers, water mains, stormwater outfalls, bulkhead remediation and site restoration including landscaping the new Hunters Point waterfront park.